Tao Te Ching. Lao-tzu. Translated by Stephen Mitchell. 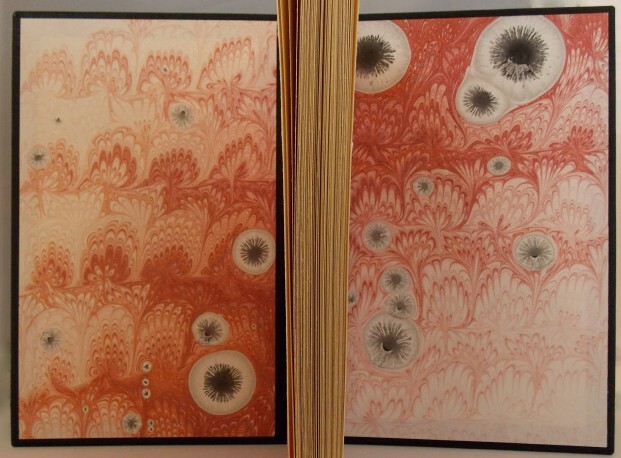 Detail of the doublures; marbled papers by Robert Wu (Toronto).